We offer an airless paint spraying service to all our customers whether it be painting large or small buildings, single houses or commercial projects. This offer is for customers who want a super quality finish and faster application than the conventional brush painting. 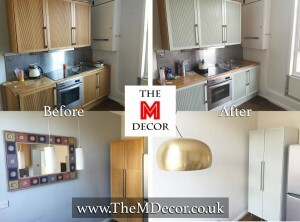 A house conversion is a great investment if you want to improve your standard of living and add value to your property. If you need to create a playroom, a guest room, utility room, spare bedroom or an office – look no further. 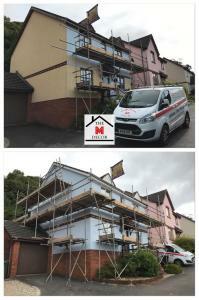 At The M Decor We provide all types of house conversions, including garage and loft conversions. When it comes to home extensions, there is nothing more important than having a piece of mind and being sure that you have a reliable builder that you can trust. After all, it is an investment to improve your quality of life and your property value. We Offer 0% Finance Option to all our medium and large projects. Please ask for details. 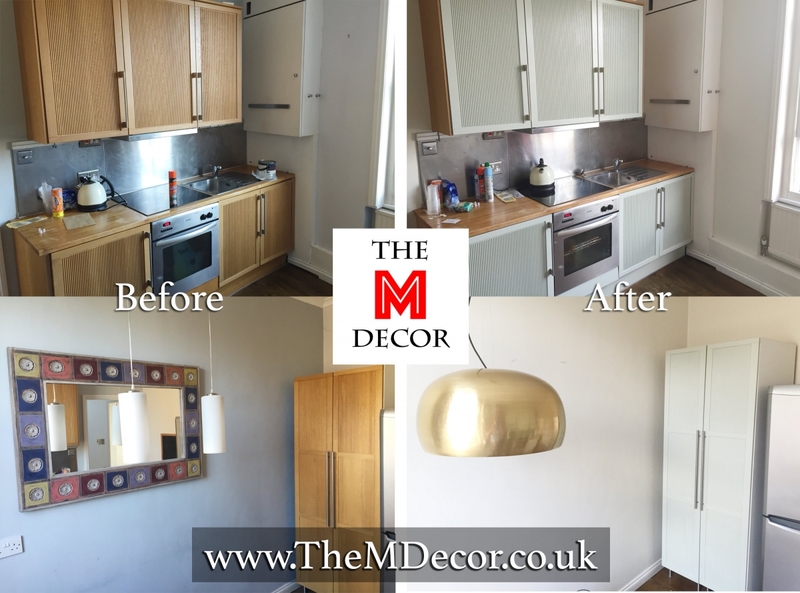 The M Decor has 100% positive reviews on Google, Facebook, and MyBuilder, demonstrating a high level of client satisfaction. What’s more, much of our business is won as a direct result of personal recommendations, which is a testament to the high level of workmanship we regularly deliver to our clients in Exeter, Topsham, Exmouth, Torquay, Paignton and across South West. 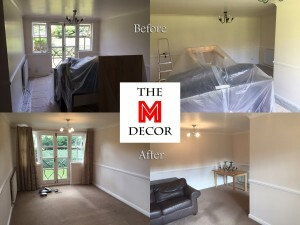 Home improvements, conversions, extensions, painting and decorating services in Exeter, Torquay – South WestAt The M Decor, we offer a full range of home improvement services, from building work to finishing touches. 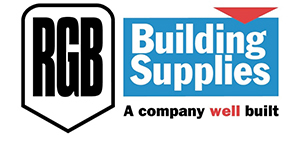 We offer a complete local building service from painting and decorating, tiling, plumbing, refurbishment, maintenance to general building work such as loft and garage conversions, single or multi-storey home extensions, We also offer a complete kitchen and bathroom fitting service. We work on projects of all sizes. If required, we team up with architects and engineers to complete bigger jobs. Whatever your requirements, you can rest assured that we will deliver a first-class service that exceeds your expectations. Feel Free to Contact Us for advice and a no obligation quote. The M Decor has 100% positive reviews on Google, Facebook, and MyBuilder, demonstrating a high level of client satisfaction. 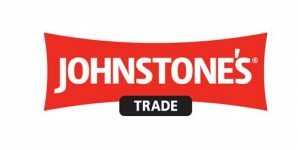 We are also a proud member of Checkatrade. 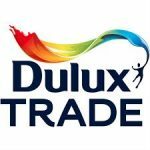 What’s more, our business is a direct result of personal recommendations, which is a testament to the high level of workmanship we regularly deliver to our clients in Exeter, Topsham, Exmouth, Torquay, Paignton and across South Devon. At The M Decor, we offer a full range of home improvement services, from building work to finishing touches. We work on projects of all sizes. We team up with architects and engineers to complete your projects to the highest standards. Very professional, trustworthy company to deal with. Martin was very quick to respond and was very professional. Many thanks for such great service. 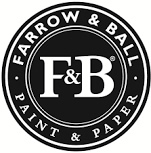 Martin was great when I needed some wall papering done - Highly Recommended !! 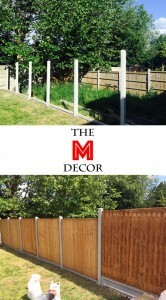 Martin was really friendly and helped with my choice of colours and now my property looks amazing. I would highly recommend. I had several small jobs which needed attention. Martin has done a great job on everything. Will call him first for any future work. Thanks Martin. I was very impressed with Martin and his team. 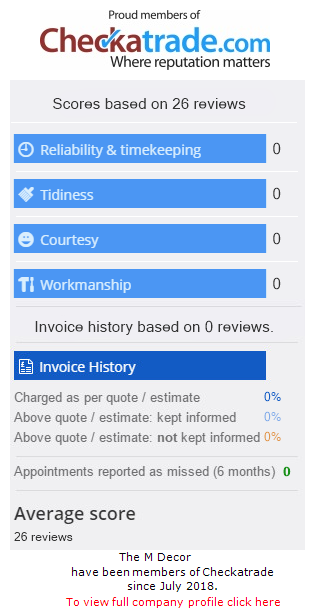 They are very professional and have a high standard of work. I would happily recommended there services. The M Decor 2019 Copyright © All rights reserved.